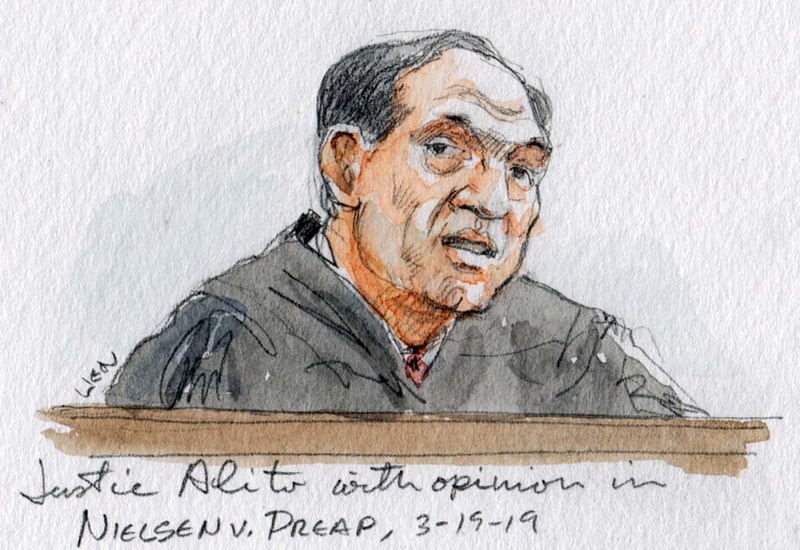 In Nielsen v. Preap, four justices joined Justice Samuel Alito yesterday to adopt an expansive interpretation of a mandatory-immigration-detention statute. In Demore v. Kim, in 2003, the Supreme Court interpreted 8 U.S.C. § 1226(c) to require detention (without bond hearings) for the broad class of potentially removable immigrants identified in the statute. 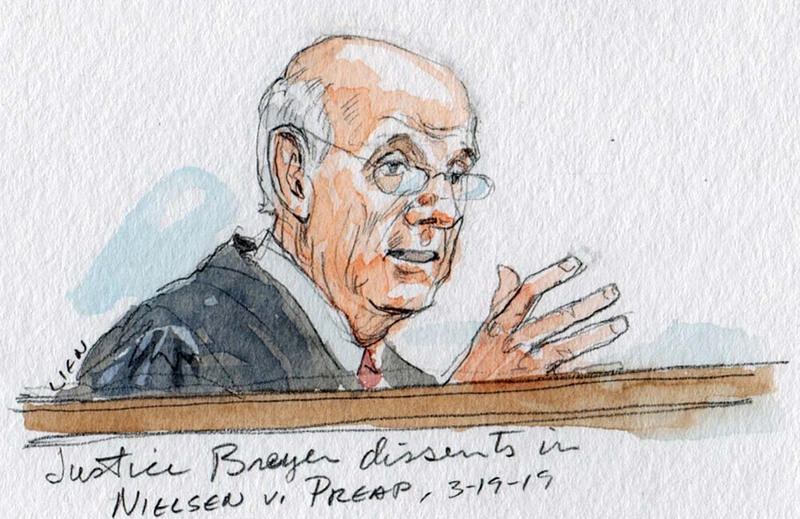 With their decision in Nielsen v. Preap, the Supreme Court further broadened this mandatory-detention provision to cover immigrants who, respondent Mony Preap contended, are not covered by the plain language of the statute. 8 U.S.C. § 1226(c)(1) instructs that the Department of Homeland Security “shall take into custody” certain immigrants who fall into one of four statutorily defined categories “when the [immigrant] is released, without regard to whether the [immigrant] is released on parole, supervised release or probation, and without regard to whether the [immigrant] may be arrested or imprisoned again for the same offense.” 8 U.S.C. § 1226(c)(2) indicates that immigrants who fall under Subsection (c)(1) may be released from immigration detention only in a narrow, specified subset of cases not applicable to Preap’s situation. DHS asserts the power to subject all other immigrants identified in Section 1226(c)(1) to mandatory detention without a bond hearing. DHS did not take Preap “into custody” until about seven years after Preap was released from criminal custody. The other respondents in the case were also detained by DHS years after their release. They argued that they were not subject to the virtually automatic mandatory-detention provision of Subsection 1226(c), but that they were instead entitled to a bond hearing to determine the legality of their detention, as permitted by Subsection 1226(a). DHS argued to the contrary that they fell within one of the four groups of immigrants identified in subsection 1226(c) and were therefore covered by the mandatory-detention provision even if DHS did not detain them when they were released from criminal custody. 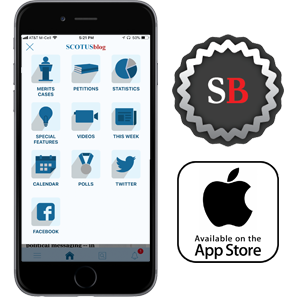 Alito, joined by Chief Justice John Roberts and Justices Clarence Thomas, Neil Gorsuch and Brett Kavanaugh, agreed. In a section of the opinion joined only by Roberts and Kavanaugh, Alito added that even if DHS is late in effectuating the arrests, “better … late than never.” To conclude otherwise would create a “windfall” for the immigrants who would otherwise be covered. Specifically, those immigrants would receive a bond hearing to decide the validity of their detention. What purpose does the “when released” language serve, then? The court explained that it ensures that DHS does not cut short a criminal sanction to detain an immigrant, and it “exhort[ed] the Secretary to act quickly” when the immigrant is released. The court also noted that a contrary interpretation would mean that certain immigrants covered by the terrorism subsections of the detention provision – which are not triggered by and do not necessarily require criminal convictions – would not be subject to the mandatory-detention provision because there would not be a moment when they would be released from criminal custody. The dissenters observed that this could be a feature, not a bug, precisely because the absence of a triggering criminal conviction might render a bond hearing all the more important before the imposition of indefinite detention. 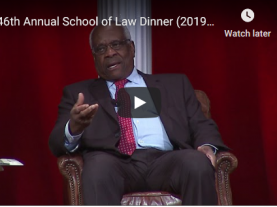 Thomas, joined by Gorsuch, wrote separately to question whether the Supreme Court has jurisdiction over any cases involving noncitizens detained prior to a final order of removal. Kavanaugh wrote a short solo concurrence to demonstrate the “narrow” nature of the holding. The dissent pointed out, however, that “in terms of potential consequences and basic American legal traditions,” the decision is broadly consequential. Nothing in Kavanaugh’s concurrence substantively narrows its scope. Breyer also noted that in both Subsections 1226(a) and 1226(c), there are provisions specifying conditions of release that apply “only if the Secretary complies with the detention rule in that subsection.” In Subsection 1226(c), that detention rule includes taking the individual into detention upon release, and this is true even if Subsection 1226(c) is read as a limit on Subsection 1226(a)’s detention authority, as proposed by the majority. Breyer looked to legislative history to bolster his conclusions. He noted that Congress delayed the implementation of these detention provisions to allow for the creation of increased detention capacity. That delay would have been entirely unnecessary if Congress intended the provision to be read to countenance detention of the relevant immigrants at any time, rather than “when released” from criminal custody. To the extent this provision authorizes indefinite detention without a bond hearing – including of people who have never had any hearing regarding the factual basis of their detention – it creates for the dissenters a due process problem of constitutional dimensions.